Finding a rich guy to date is anything but easy. The competition is vast and unforgiving, so finding a wealthy man is getting harder and harder by the day. Still, there are sites such as SingleBusinessmen.com that can facilitate this daunting task. MIAMI, FL, January 05, 2018 /24-7PressRelease/ — While getting rich is harder, dating an entrepreneur can prove itself to be an even harder task, simply because one has to offer quite a lot in order to even be considered by a wealthy guy. Furthermore, there aren’t even too many millionaires to choose from – in 2013, only 1.5% of the Forbes 400 were actually bachelors and therefore eligible to be seen as datable. Nonetheless, one should not give up hope that easily. With the help of SingleBusinessmen.com, the chances of a regular woman meeting, dating and starting a relationship with a successful businessman are now greater than ever. 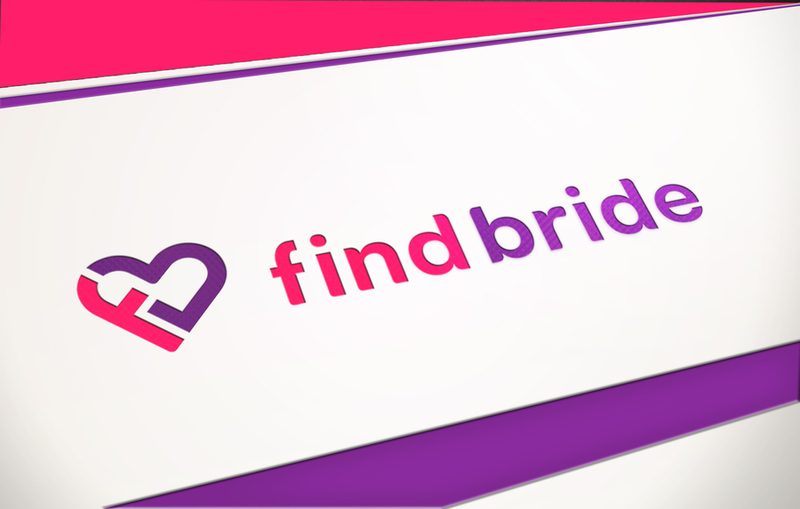 From setting up the profile’s tiniest details to using the advanced search to find an exact match, this website seemingly has all bases covered when it comes to helping women meet a businessman. If nothing else, it’s a pretty unique concept in today’s dating market that should not be overlooked. SingleBusinessman.com can be found at https://www.singlebusinessmen.com/ and is available 24 hours a day and from every spot on the globe. On The Border Mexican Grill & Cantina’s® Week-Long Fajita Fiesta Starts Monday, Aug. 13th!